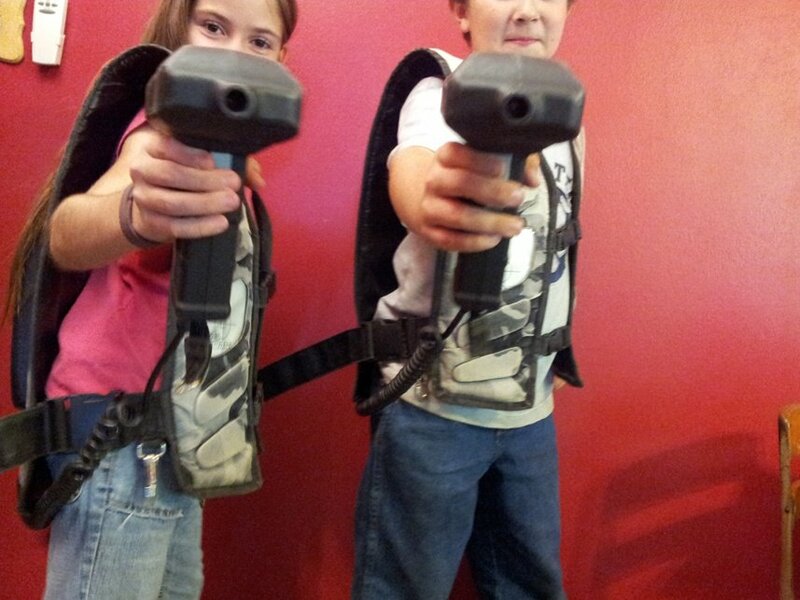 Game On LLC Laser Tag Centerville Iowa Welcome to Game On, LLC Lazer Laser Tag located in Centerville, IA. Welcome to Game On, LLC! Game On, LLC offers a place in Centerville, Iowa the whole family will enjoy. Our customers will experience a drug and alcohol-free arcade, lazer tag, mini golf, and party area. $5 per person for 7 1/2 minutes 1st game. $3 per person for 5 minutes. 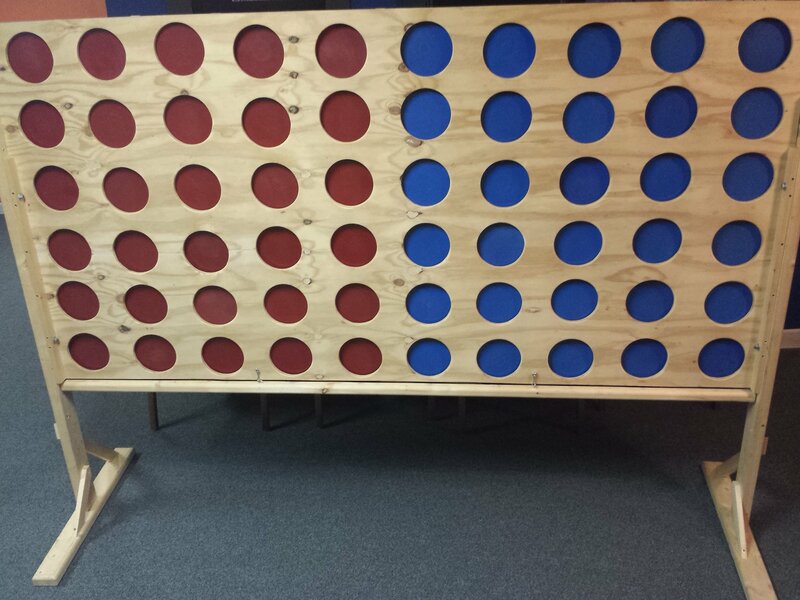 Rent our giant games for the day at your place! Any text within this text block can be edited. This text is for formatting and layout purposes only. Use this space to add more information about your business. 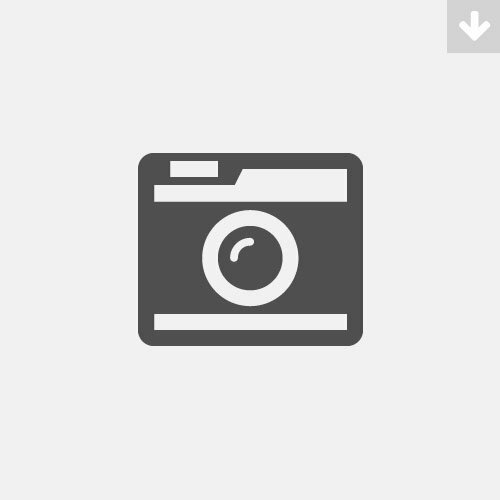 Use this page to present the profile of your company or organization. Outline your mission statement. Create credibility by mentioning how long you've been in operation. List major achievements that prove your abilities and facts that demonstrate your commitment to customers. You may also present your team, either listing lead members individually with a headshot of each one, or describing your team's core competences as a whole and adding a team photo. See this tutorial on how to edit your site content. Try to convince visitors of the value of your products or services to them. Emphasize what is unique about your approach and why would your company or organization be the preferred choice for solutions in this sphere. Copyright © Game On, LLC, 2017. All rights reserved.